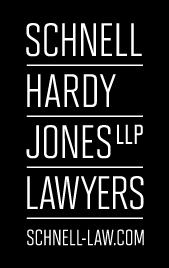 Whether you are drafting your will for the first time, making changes as your circumstances change or taking precautions to account for periods of diminished capacity, the will and estate planning lawyers at Schnell Hardy Jones LLP have the knowledge and experience to make this process easier. The law in respect of wills and estate planning in Alberta and abroad evolves and changes often so it is important to have a lawyer in your corner to make sure your wishes are followed. 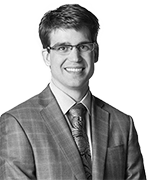 Need a Wills and Estates lawyer in Stettler or Sylvan Lake? 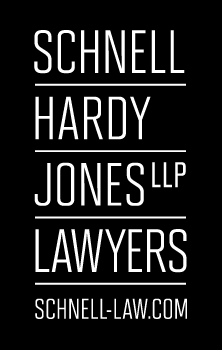 Are you looking for a wills and estates lawyer in Stettler to set up a trust? These legal relationships need to be structured appropriately to avoid tax pitfalls while taking advantage of any tax benefits. 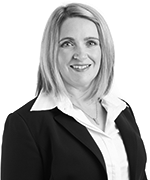 Do you need to speak with a wills and estates lawyer in Sylvan Lake regarding a Power of Attorney? We will ensure your exact wishes are carried out appropriately. Serving clients throughout Central Alberta, we have the knowledge and experience to make this process easier. We understand that your legacy and your family’s financial security are important to you. We have a wills and estates lawyer in Sylvan Lake, Stettler, Red Deer and surrounding areas who will take the necessary steps to protect your family’s future. Give us a call to find out how we can help.